বাইরে ব্যাসার্ধ： 219mm-720mm( বিবাহ করা),406 mm-1625.6 mm( JCOE). 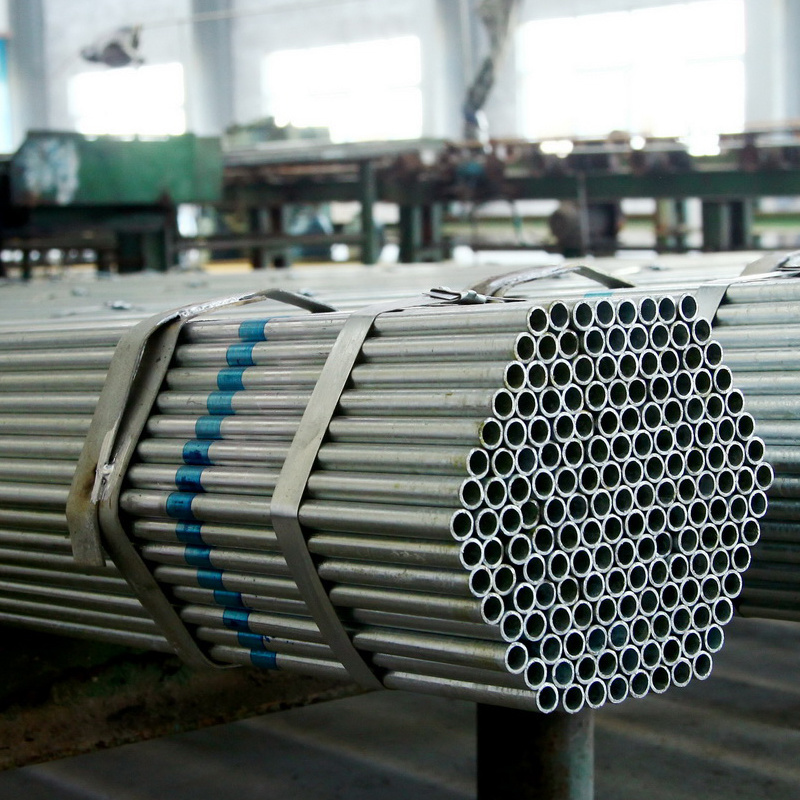 We utilize extremely advanced hydraulic bending devices to process our big caliber longitudinal immersed arc welded pipes. 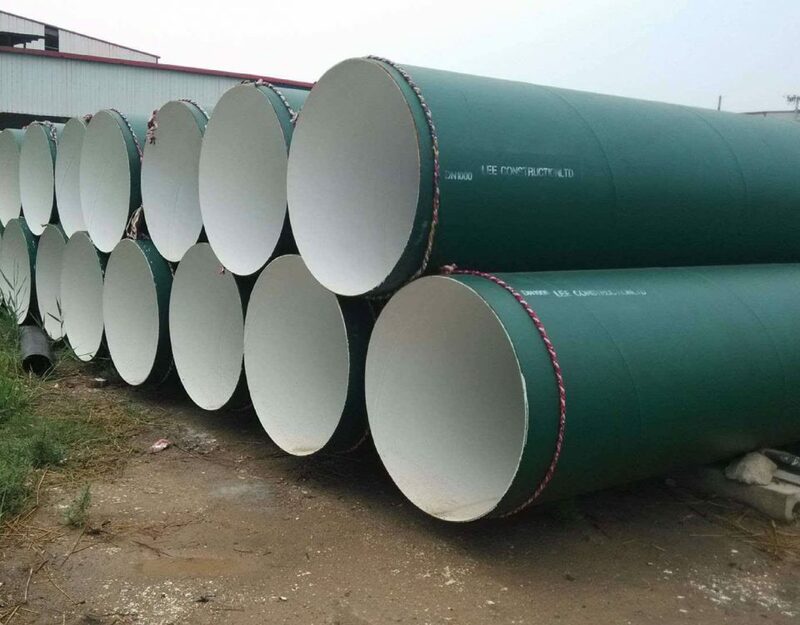 Our flexing machine is created in double connected structure, which can process pipelines with a maximum length of 16m, and can load an optimal pressure of 1600tons. 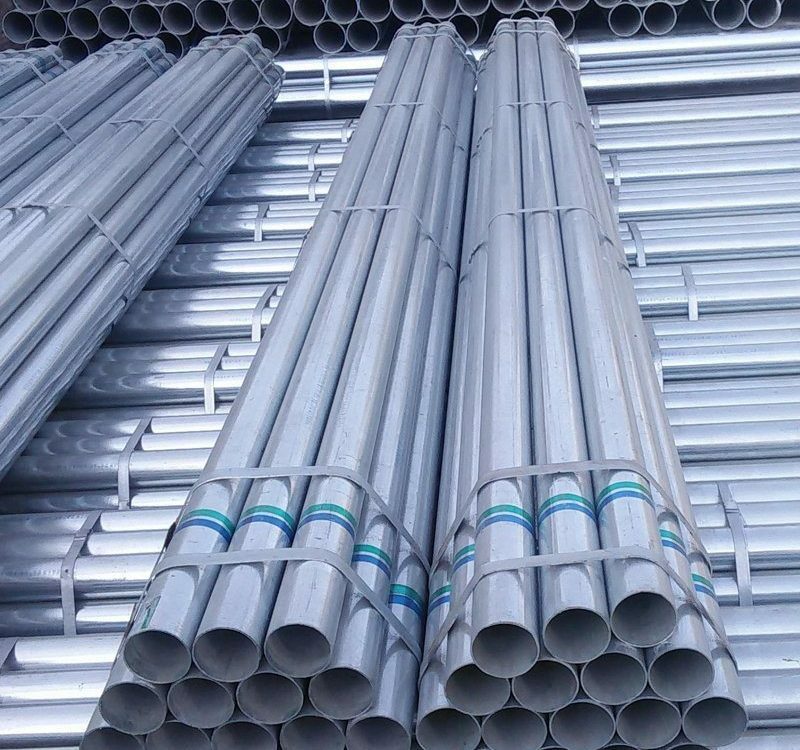 Through processes, consisting of flexing, butting seams, অভ্যন্তরীণ ঢালাই, external welding, flattening and correcting the alignment of, our LSAW steel pipes can fulfill the standard requirements of UAS Petroleum Association. 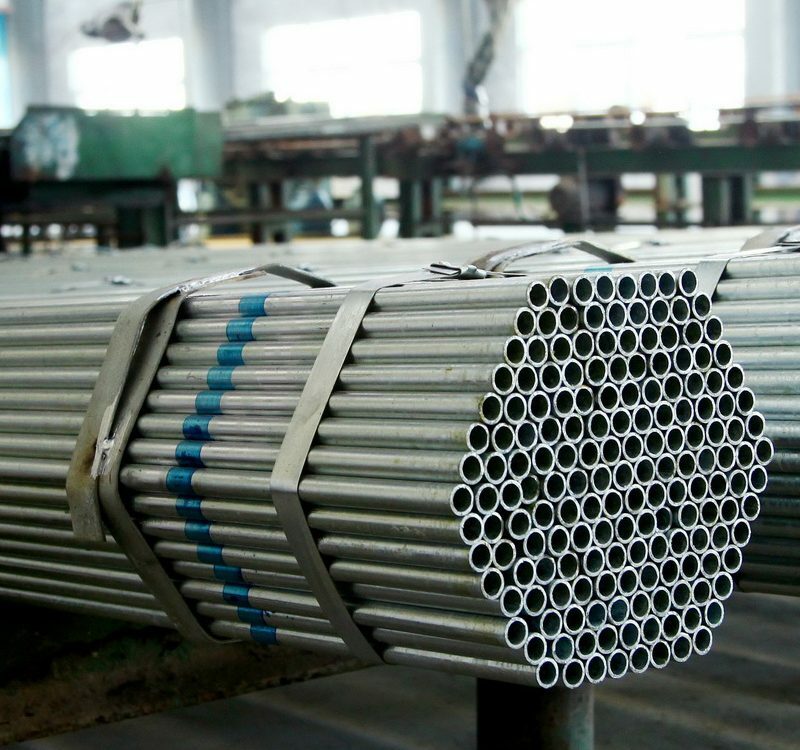 তাই, if you have any LSAW pipe requirement, please do not hesitate to attempt our products. By performing basic nondestructive detections on our LSAW টিউব, we ensure that our tubes serve our customers well. 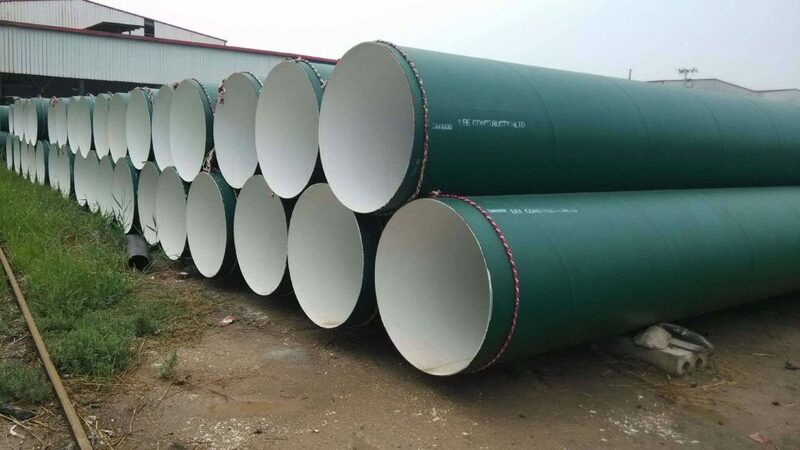 Our LSAW steel pipelines are perfect pipelines for massive pipeline engineering, পেট্রোলিয়াম, water or gas transport and city pipe network building and construction. 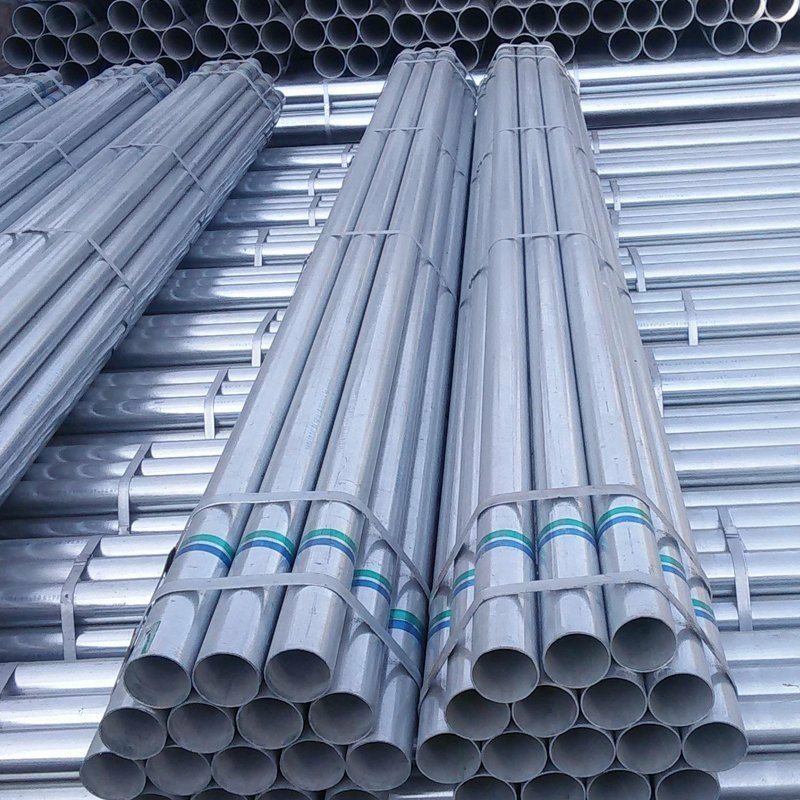 In addition to the LSAW pipe, our company produces a variety of other industrial pipelines, consisting of smooth steel pipe, anticorrosion steel tube, spiral pipes and ERW welded tube. 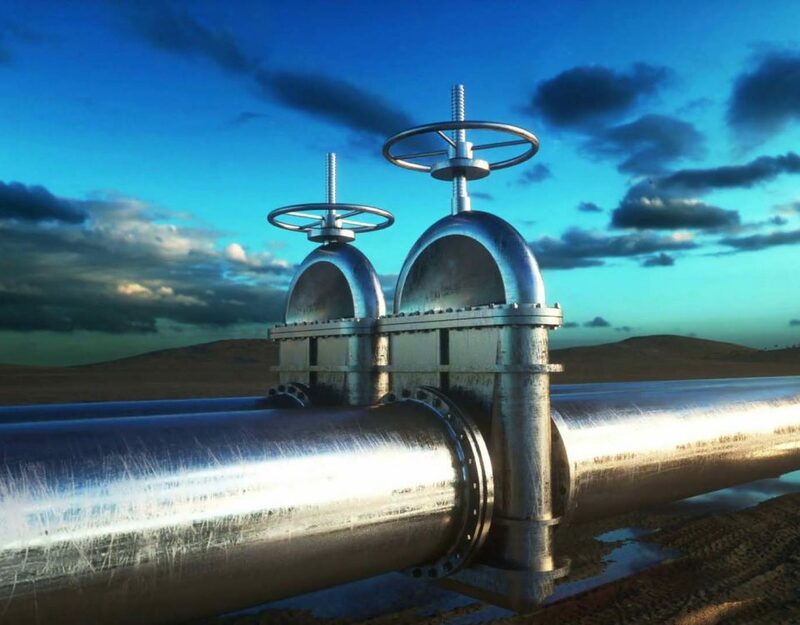 Our CE certified commercial pipelines are well accepted by customers from United States, Canada, সুইজর্লণ্ড, Italy, UAE, Syria and more. 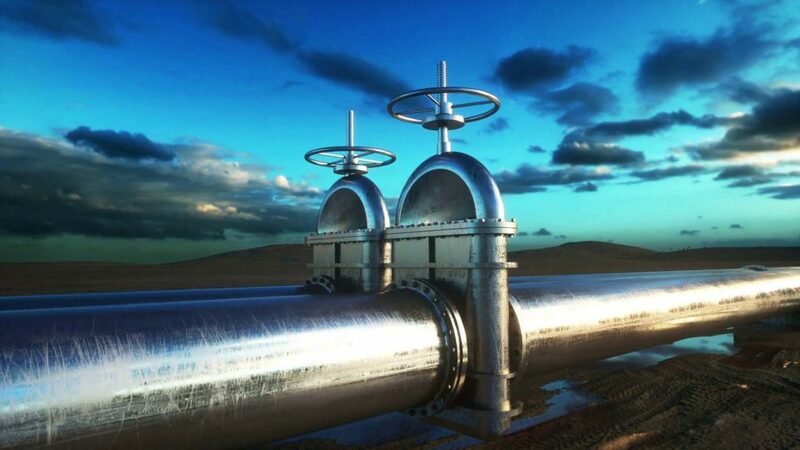 If you want any commercial pipelines or have any inquires about our pipes, please don’t hesitate to call us. বাইরে ব্যাস ： Φ508mm- 1118মিমি (20″- 44″). প্রাচীর বেধ ： 6.0-25.4 mm （ 1/4″ -1″ ). Quality Standards ： এপিআই 、 DNV 、 আইএসও 、 DEP 、 টীকা 、 এএসটিএম 、 থেকে 、 বঙ্গাব্দের 、 আইটি 、 গিগাবাইট 、 CSA. লম্বা ： 9-12.3 মি (30′- 40′). বাংলাদেশের ： API 5L A-X90, GB/T9711 L190-L625. This is large diameter longitudinal submerged arc welded (SAWL) pipe production line in China. The mill adopts progressive flexing process, featuring evenly distributed forming stress, high uniformity of dimension, boundless sizes variation & broad poduct range, and high flexibility, ইত্যাদি. বাইরে ব্যাস ： Φ406mm – 1626মিমি (16 “-64″). প্রাচীর বেধ ： 6.0 – 75মিমি (1/4″- 3”). লম্বা ： 3-12.5 মি( 10′- 41′). বাংলাদেশের ： API 5L A-X100, GB/T9711 L190-L690. Outdoors Diameter ： Φ406mm- 1829মিমি (16″ – 72″ ). প্রাচীর বেধ ： 6.0-30mm （ 1/4″ -11/ 6″ ). লম্বা ： 3-12.2 মি (10′- 40′ ). বাংলাদেশের ： API 5L A-X80, GB/T9711 L190-L555. বাইরে ব্যাস ： Φ406mm – 1626মিমি (16 “-64”). প্রাচীর বেধ ： 6.0 – 75মিমি (1/4″- 3″). সর্পিল ইস্পাত পাইপের তাত্ত্বিক ওজন কিভাবে হিসাব করে? কালো ইস্পাতের পাইপ কি ?